A blaze ripped through an area of grassland the size of three football pitches in London. 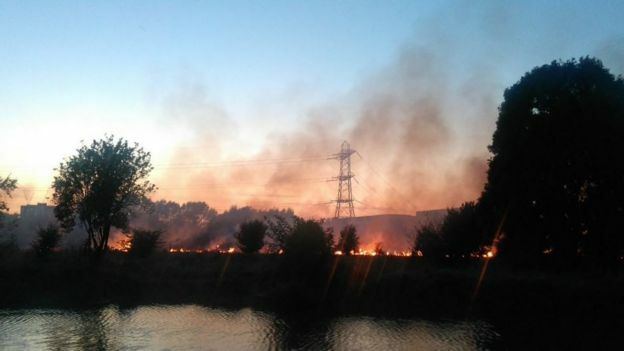 Around three hectares of scrubland were alight on Tottenham Marshes in Lee Valley Park on Tuesday evening. More than 60 firefighters brought the flames under control in two hours using grass beaters and water backpacks. 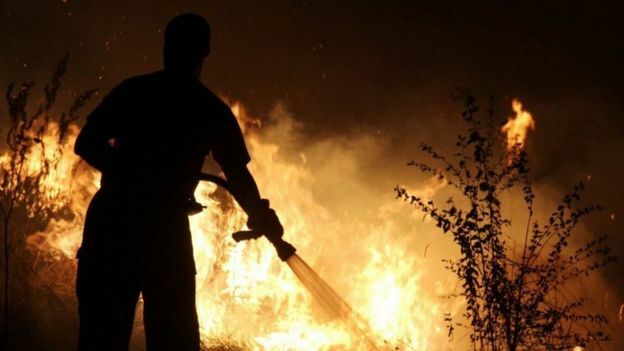 London Fire Brigade said grass fires could travel quickly and change direction. It warned people against attempting to put them out. 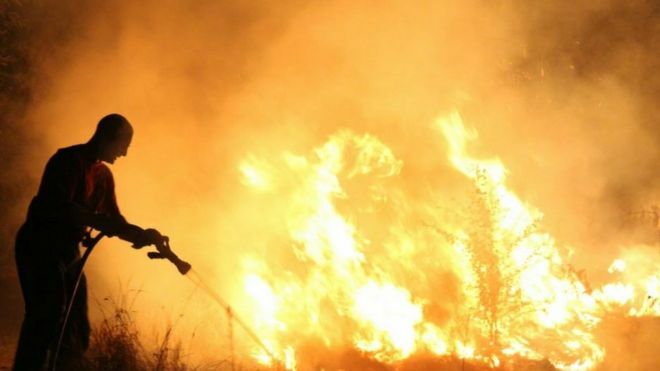 It is highly important that we all stay safe from fire as it can have devastating impacts. The team at Fire Safety Managers is dedicated to raise fire safety awareness. We understand first hand how destroying and fatal fires can be due to our Managing Director being in a house fire when he was 5 and his family losing everything. We are a social enterprise and our social mission is to teach people how to stay safe from fire. We are developing a workshop to deliver to children in schools.